They have a nice square jacket with all the information about the recording. Some have incredible artwork, and that old musty smell so characteristic of old LPs, as well as the smell of the plastic shrink-wrap. To this day I remember the cover art for my first record albums I bought when I was 10 years old. With technology changing so fast I sometimes wonder what will come next. For now, I still prefer CDs. I am very old-fashioned. I like to see, feel and smell, and I do remember my CDs for their covers and spines. I cannot feel and see music on a small storage chip or in cyberspace especially when you depend on your computer and it crashes, gets corrupted or hacked. I go through many CDs most days, not only when I prepare my show but also for my music history classes, so I know what I like and dislike about them. Plastic CD cases are OK but you always need a replacement part since they are easy to break. In addition they do not take well to being dropped on the floor and they do take more space than the ones made of cardboard. Through the years I got many strange, weird, unusual shape and sizes boxes and covers for CDs. I do understand that they wanted me to catch their attention, but on the shelf they are impractical, awkward, and are hard to file and take too much space. I have CDs that are almost floating inside of a big empty big box. One time I had a chocolate inside of it, which was nice, but it should have a secondary CD packaging so you do not end up with an empty box taking the space of 5 CDs. At least, if they wanted to give me chocolate they should have filled the box with it. I love chocolate!! I hate back covers that do not have timings for each work/movement or even worse any listing of the works. It is so important for radio people to have that information handy. I do not always have the time and/or access to a computer or CD player that shows timings. Missing this detail often causes me to put a CD to the side and forget about it forever. CDs that come with more research notes and a big booklet are OK as long as the type of the booklet is the same standard size. For a collector like me storage space and the size of the CD are important to me. I hate the cardboard packaging with CDs stuffed inside. You must cut off the side of the box if you do not want to damage the CDs. I damaged many CDs packaged this way that I use more often. I get frustrated if I cannot find a name of single composer or performer on the cover or back or even the spine. I have seen CD covers that are very funky but it took me long time to find out what was on them. Sometimes you cannot even read what is on the cover when the letters are almost the same color as the background. Most people will not bother to find out and sometimes I do not either. I am upset when CD itself does not have clear information about it. If you misplace the cover, forget it. One more thing I hate the CDs that have no more than 45 minutes of music but charge you full price. This is my wish list how I would like CDs to be packaged. If CD is less than 75 minutes, consider a proportional price reduction. 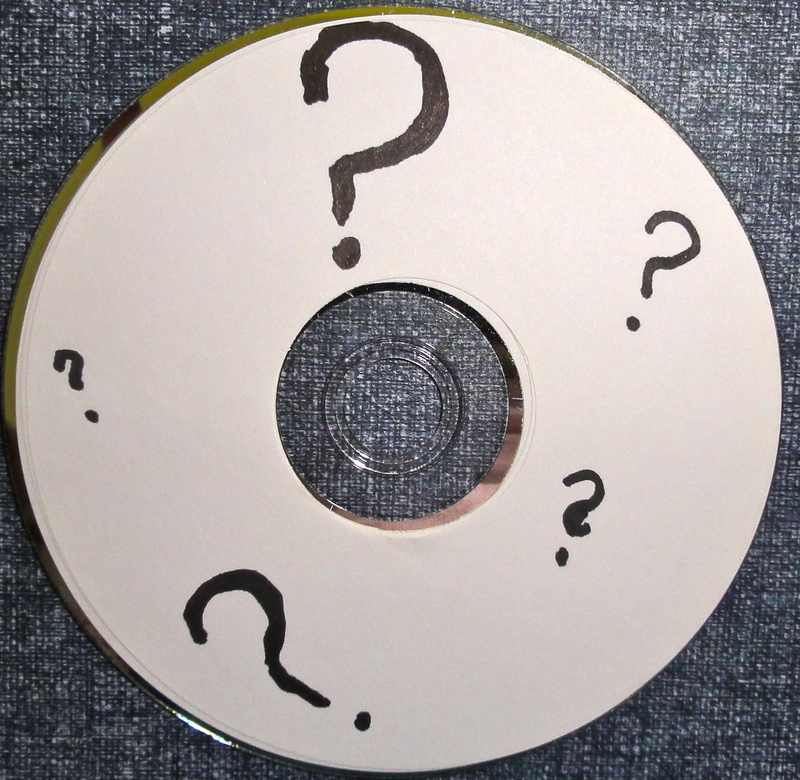 A person that designs packaging might not think or realize what happens to the CD after it leaves production. I am sure that regardless of packaging it will look OK on any shelf, but this is not the purpose of recorded music. I know that many composers and artists pay for the cost of producing CDs and keeping the cost down is very important, but you also want your CD to be friendly to its users. So whatever you do, please give your name, works that are on the CD and timings. Please do not use an envelope that scratches the CD. I really appreciate this.